As a Mom to two boys…two boys I wanted so badly and have prayed for since before I knew they would be born…it is my desire to build a strong faith foundation in their lives. So strong, they are never lead away from it. 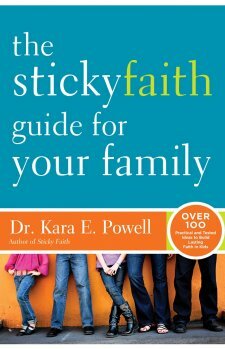 The Sticky Faith Guide for Your Family by Dr. Kara E. Powell offers tools and practical ideas to put your family on the path to lasting faith. I really enjoyed reading this book and discovering new fun things to do as a family. 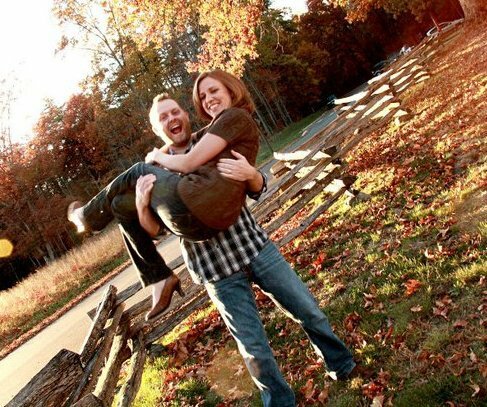 There are so many to choose from, it is easy to be overwhelmed by the number of new traditions you could add to your family routine. Dr. Powell suggests only taking five away from the entire book. 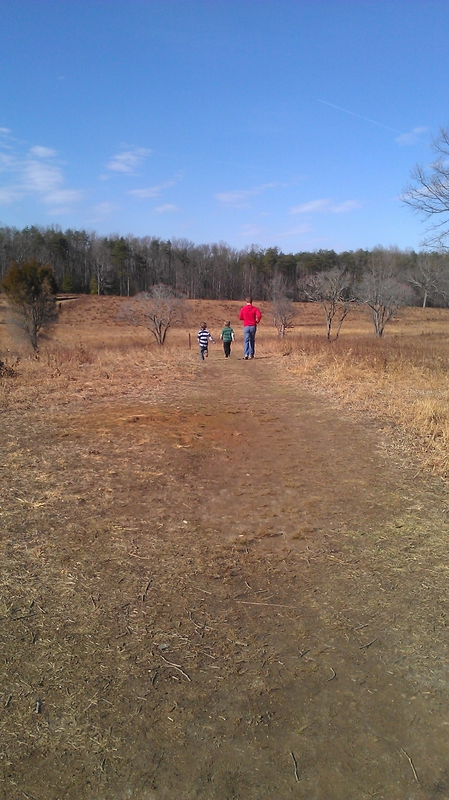 Most of the ideas shared are applicable to families with children of all ages. One of my favorite thoughts was for family members to share at dinner time a mistake they have made during the day. This would be huge for my five-year-old who dwells on his mistakes. The take away for everyone is that God is bigger than any mistake we make. I am excited to start this tradition in my family. I would easily recommend this book to anyone who hopes to instill in their children a faith that lasts. While every suggestion shared may not be for you, there are plenty of ideas you will no doubt find helpful in your unique family. I was given a complimentary copy of this book by its publisher and BookLookBloggers in exchange for an honest review. My Jeremy just returned from a work trip to Texas. First let me say that I love Texas, (we lived there our first 2 years of marriage), and I was absolutely jealous of all of the good Tex Mex he was eating. While he was away, I hardly slept at all! I am no chicken, in fact I would consider myself very brave. In college, I was the “man” in my apartment of girlfriends. You know, the one they send down to investigate the strange noise with the baseball bat. Ten years later I am the mom with the exact same baseball bat under her bed!!! It is my weapon of choice. Except now I have three young children and when my husband is away I hear noises I wouldn’t otherwise pay attention to. When he is gone I find myself checking behind shower curtains, in closets, under beds, and sleeping with all of the lights on!!!! I stay up as late as possible so I will fall asleep quickly. 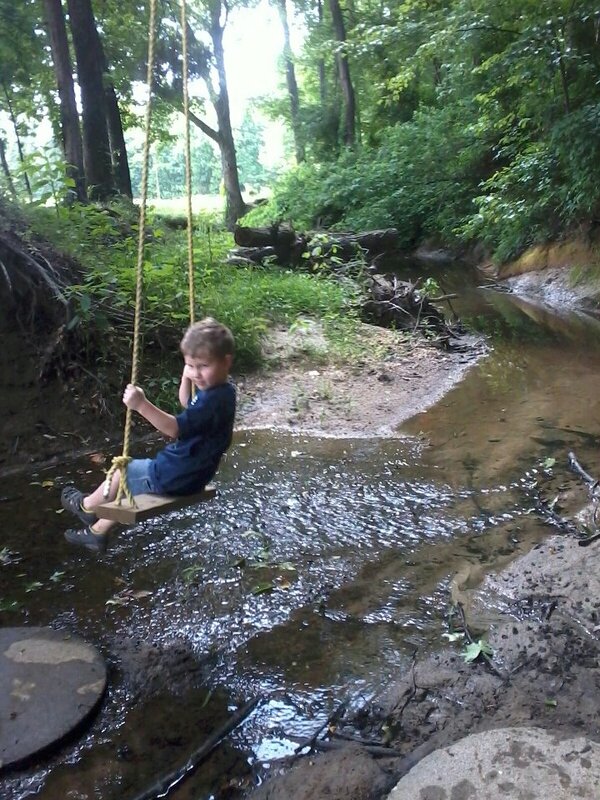 We live in a subdivision. We have neighbors everywhere. The police department is less than a mile away! I recite these things to myself, but I can’t help but play out the “what if” scenarios as i am falling asleep. I become superwoman, running through the house gathering my children, locking us in a bedroom, beating up a bad guy with a baseball bat in a drama that is dreamed up and ridiculous. I am so grateful to have him home. I stop hearing noises, I don’t think about masked crazy intruders. I fall asleep as soon as my head hits the pillow. I turn in my cape, and gladly hand it over to Superman.